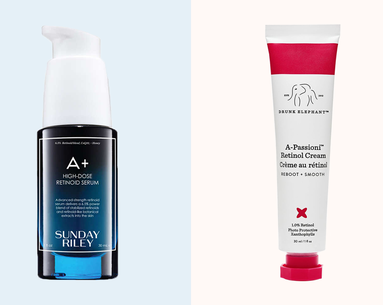 The road to smooth, radiant skin is paved with great exfoliators, but not all formulas are created equal. 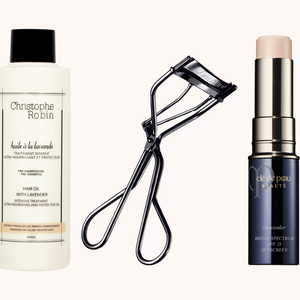 These recently launched powerhouses do the trick. 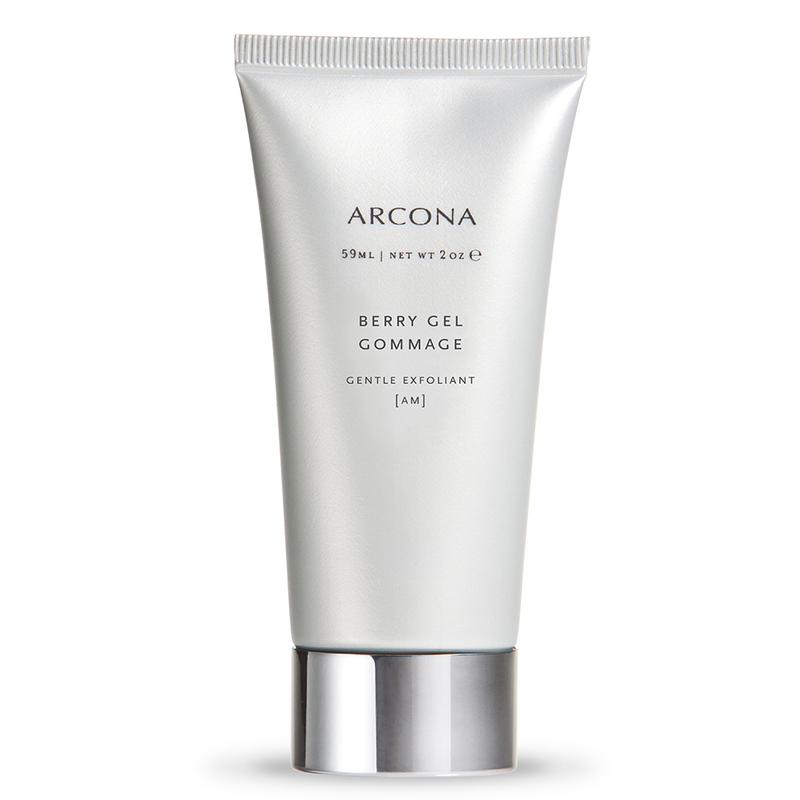 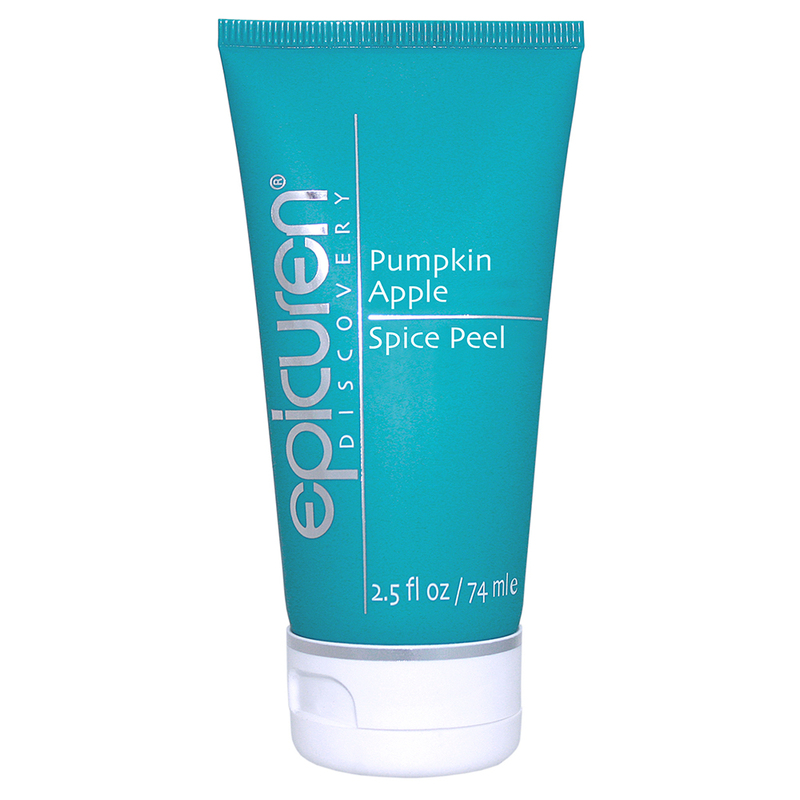 Epicuren Pumpkin Apple Spice Peel ($51) dissolves dull skin cells with a yummy, cinnamon scent. 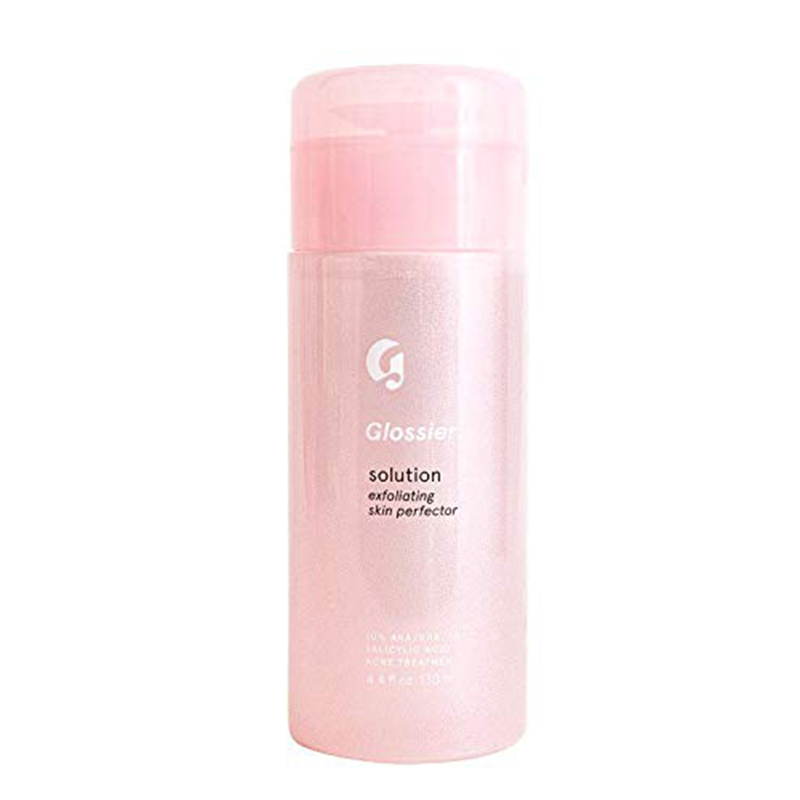 Glossier Solution ($24) promises drastic results in four weeks thanks to a gentle blend of lactic, glycolic and salicylic acids. 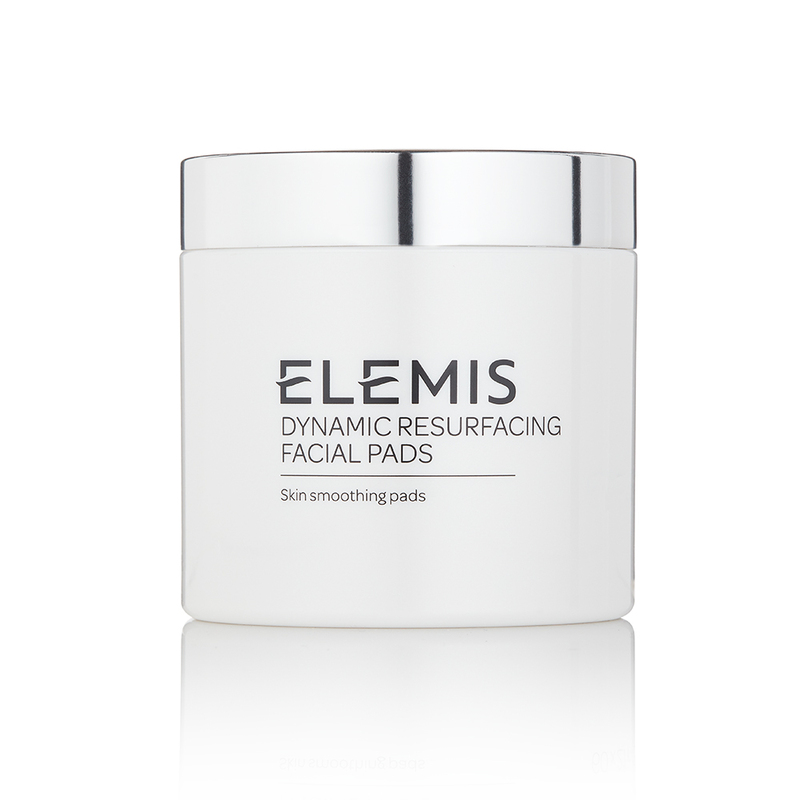 Elemis Dynamic Resurfacing Facial Pads ($59) is the ultimate two-second answer to brighter skin. 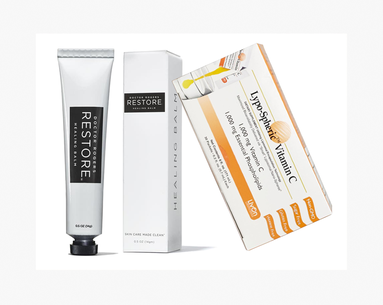 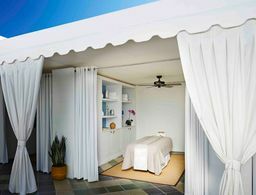 Shani Darden Texture Reform ($95), the celebrity facialist’s must-have retinol, sloughs rough patches while you sleep. 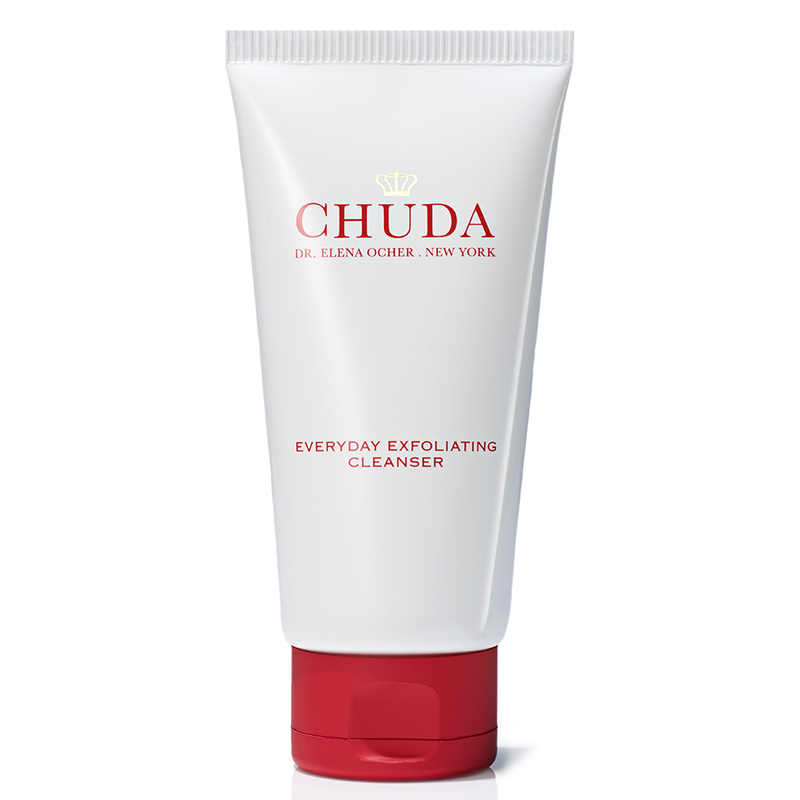 Becayse Chuda Everyday Exfoliating Cleanser ($35) suspends polishing silica beads in natural oils, it removes makeup like a dream as it sloughs dull skin cells. 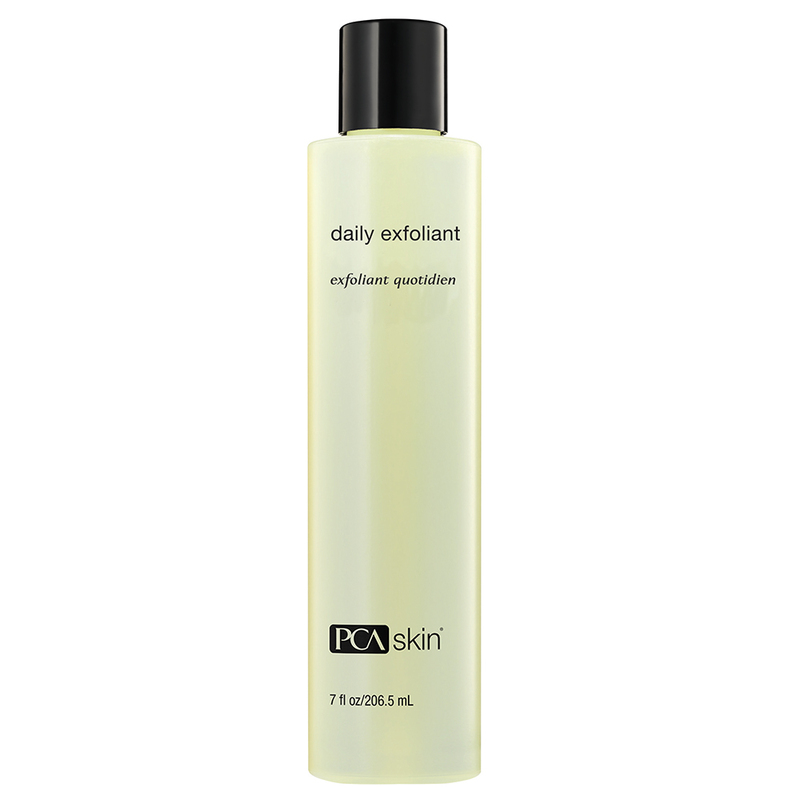 Green tea and aloe power PCA Skin Daily Exfoliant ($39) to calm and soothe dry patches. 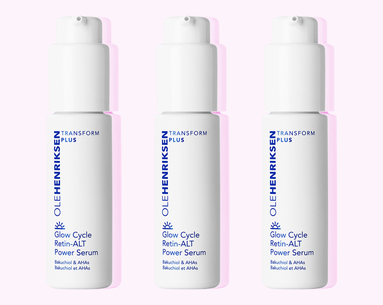 Swap your usual toner with REN Clean Skincare Daily AHA Tonic ($35) for an allover glow. 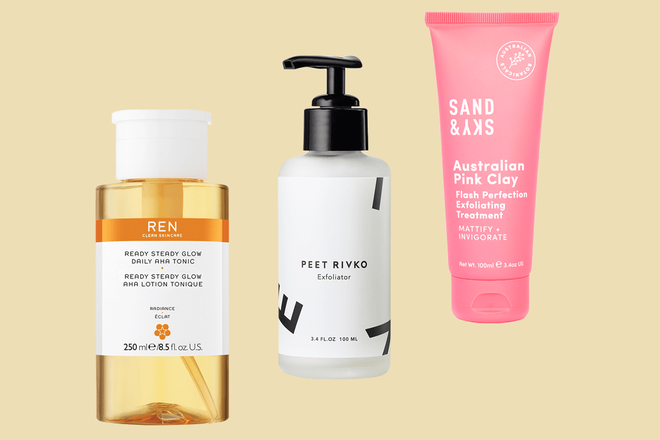 Peet Rivko Exfoliator ($34) caters to sensitive complexions by using jojoba beads, oatmeal and rice bran. 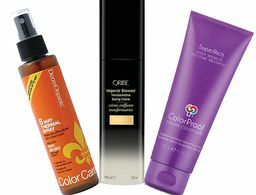 Just add water to Miriam Quevedo Black Baccara Volcanic Cleansing Powder ($55) for gentle polishing. 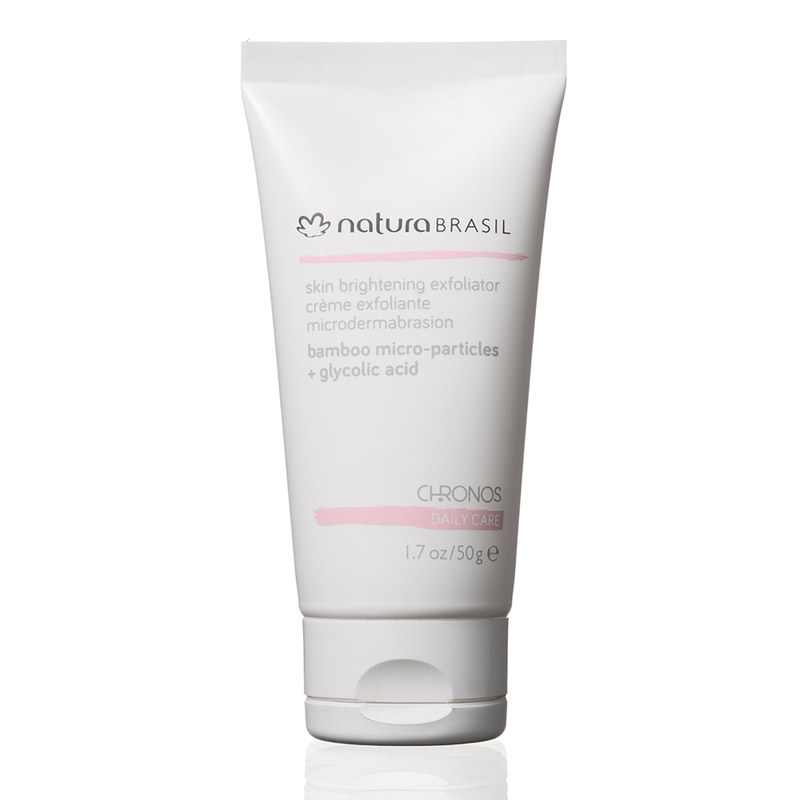 NaturaBrasil Skin Brightening Exfoliator ($20) softens via micro-bamboo particles and leaves skin clean but never dry. 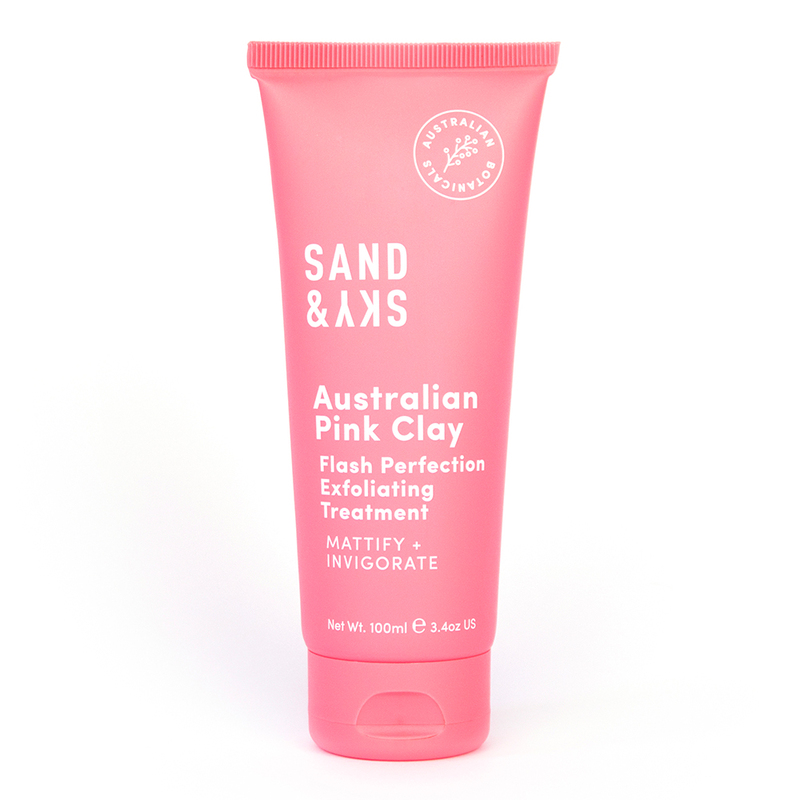 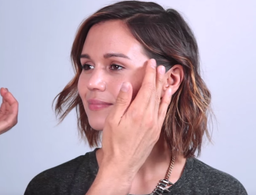 Sand & Sky Flash Perfection Exfoliating Treatment ($43) gets skin glowing in minutes (and makes for a killer selfie).